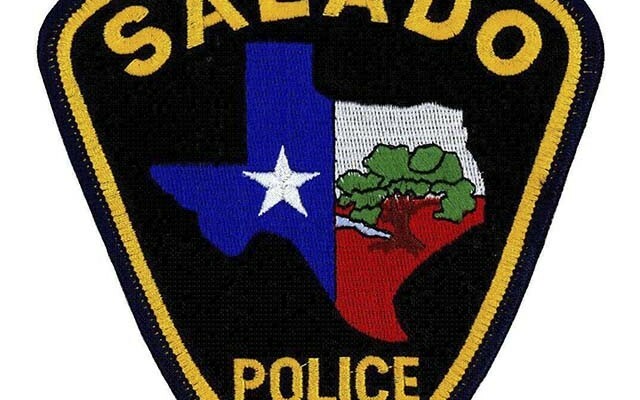 (SALADO) The Village of Salado has named Pat Boone as the new Chief of Police for the Salado Police Department. 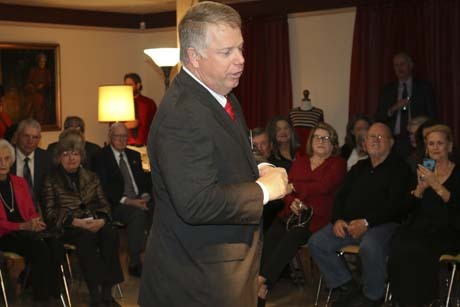 The hiring of Boone was announced today by Village Administrator Don Ferguson. 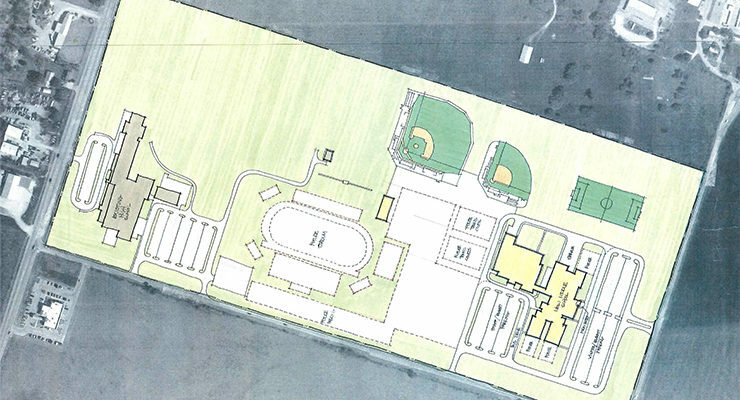 Work began Feb. 25 to extend the Salado sewer collection system to the Salado ISD properties on Thomas Arnold Road and Williams Dr. even though the properties have not yet been annexed into the Village of Salado. 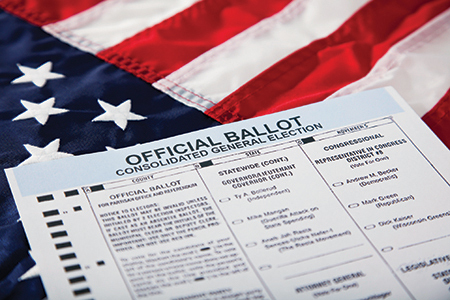 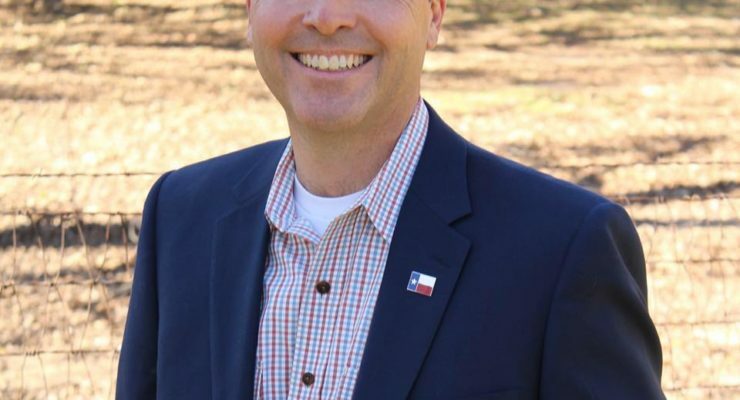 District 54 Representative Brad Buckley will hold a town hall meeting 6:30 p.m. Feb. 28 at the Salado Civic Center. 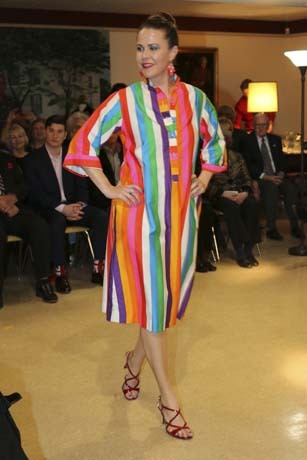 The Grace Jones Retrospective on Valentine’s Day featured two dozen outfits from Grace’s dress shop at 1 Royal Street. 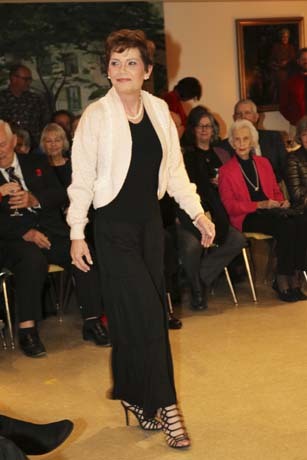 Grace opened the dress shop in the early 1960s. 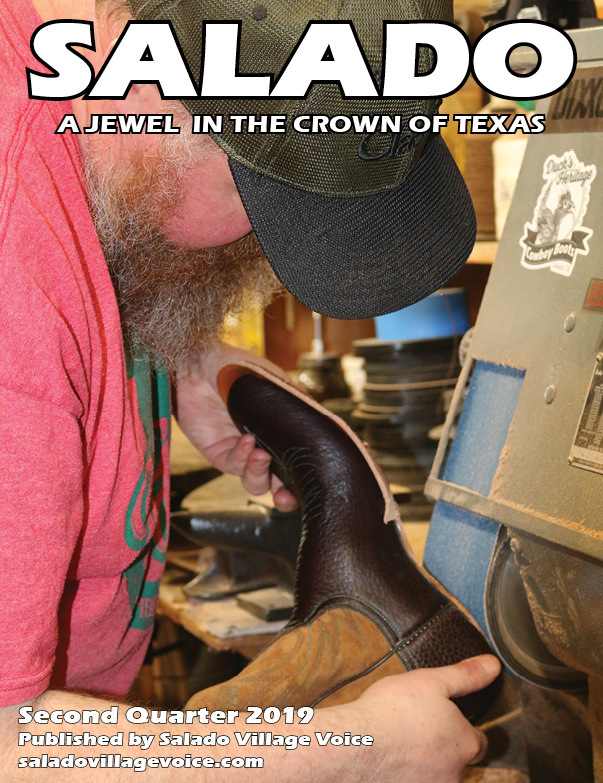 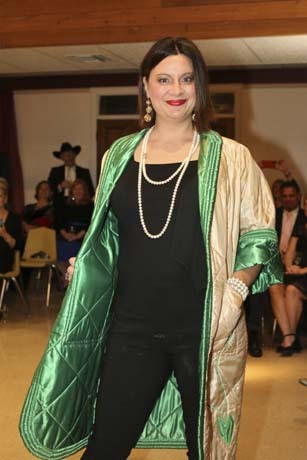 Ladies from around the world would come to Salado to be styled by Grace. 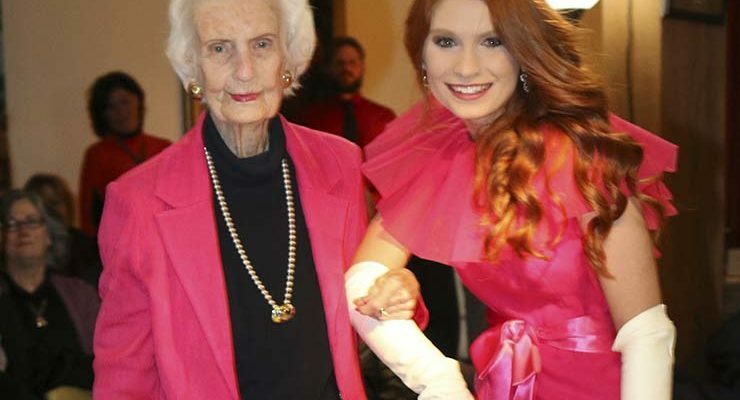 Grace was a World War II Pilot in the WASPs, an early television and magazine model and settled in Salado to open her store. 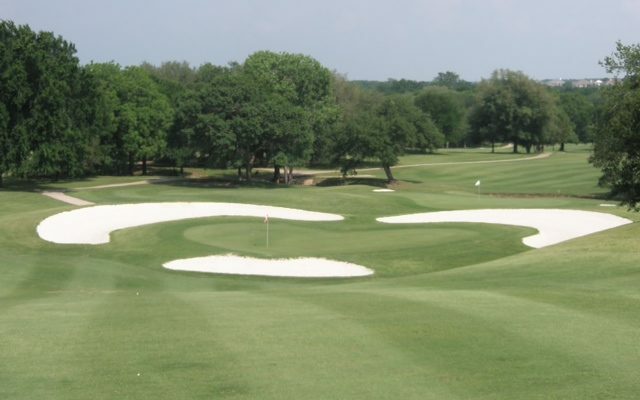 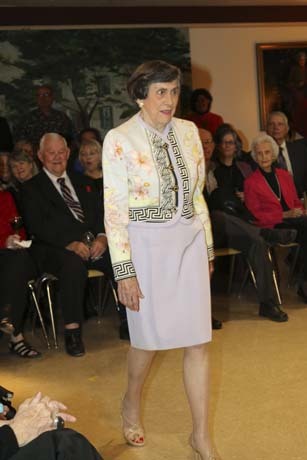 She died in 2008 but left an indelible mark on Salado. 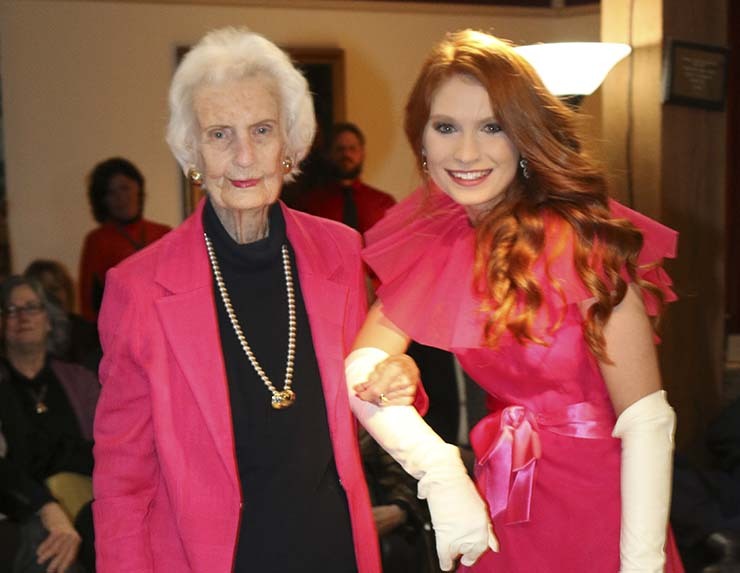 She was the first person that the Salado Chamber of Commerce entered into its Hall of Fame in 2002. 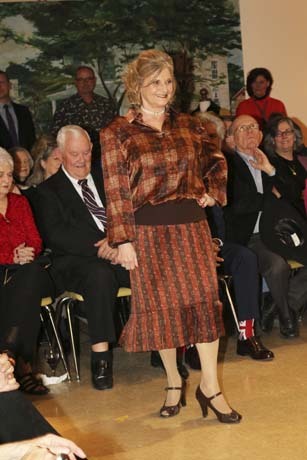 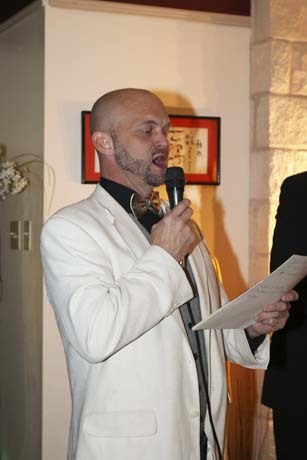 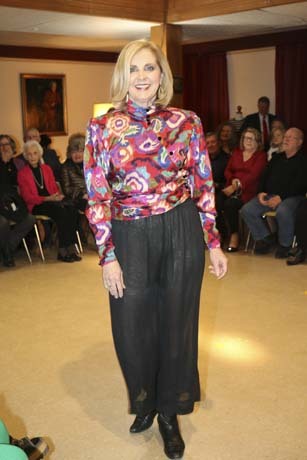 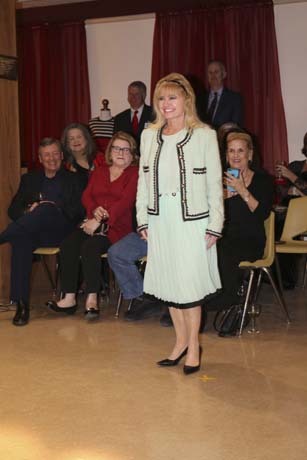 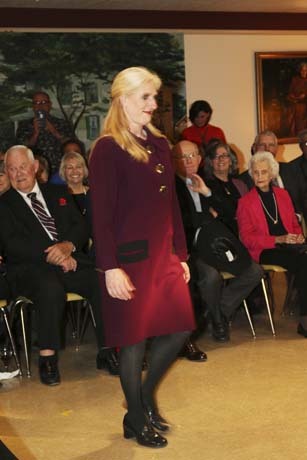 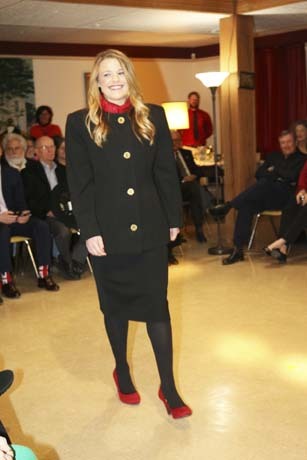 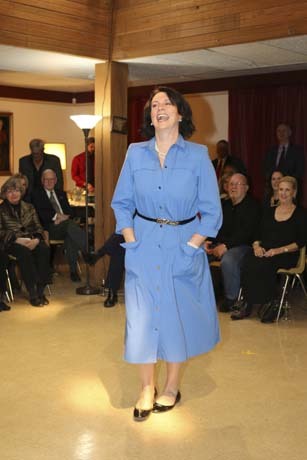 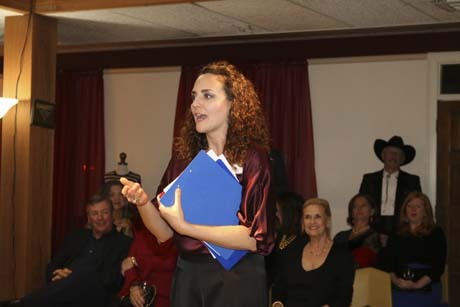 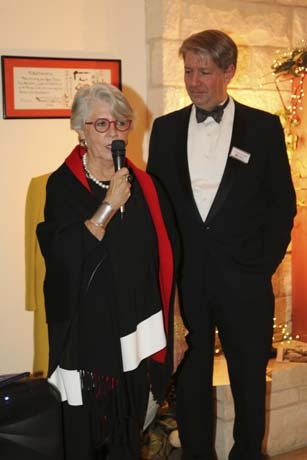 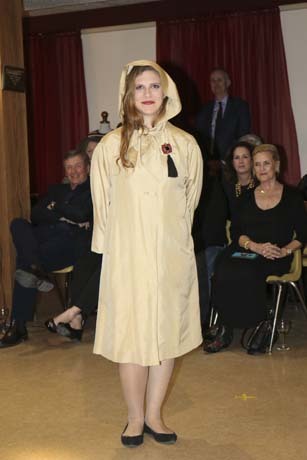 The style show retrospective was a fundraiser for the Salado Museum.